Church of God Ministries is happy to announce Ben Hardman as one of several excellent speakers scheduled for the three regional conventions of the Church of God this year. Though you may not be familiar with Ben, you likely know his aunt. The same dedication to the Lord and disciple-making that epitomized Church of God missionary Susan Hardman is evident in the life and ministry of Ben Hardman today. Director of Missional Think Tank, a coaching and training organization, Ben helps re-awaken pastors and churches to the vitality of mission and discipleship. A brief look into his background and present ministry sheds light on why we’re so excited he’ll be joining us in Vancouver, Anderson, and Philadelphia. Hear more wisdom from Ben Hardman at any one of the three regional Church of God conventions this year. Register at www.chogconvention.org. Ben Hardman is a coach, consultant, and trainer for pastors and Christian leaders who desire to re-imagine discipleship and navigate the mission of God together. He lives in Dayton, Ohio, where he runs an organization called Missional Think Tank. 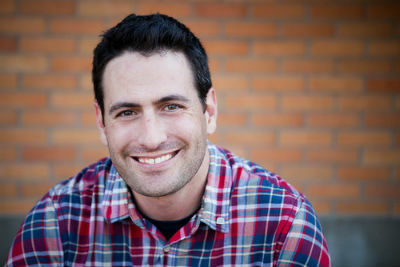 To find out more about Ben’s ministry, visit www.missionalthinktank.com. This entry was posted in All Church of God, Church of God Convention and tagged Anderson, announcement, Ben Hardman, CHOG Convention, Church of God regional conventions, Indiana, Missional Think Tank, neighborhood, Pennsylvania, Philadelphia, Reclaim, regional, speaker, Vancouver, Washington. Bookmark the permalink.